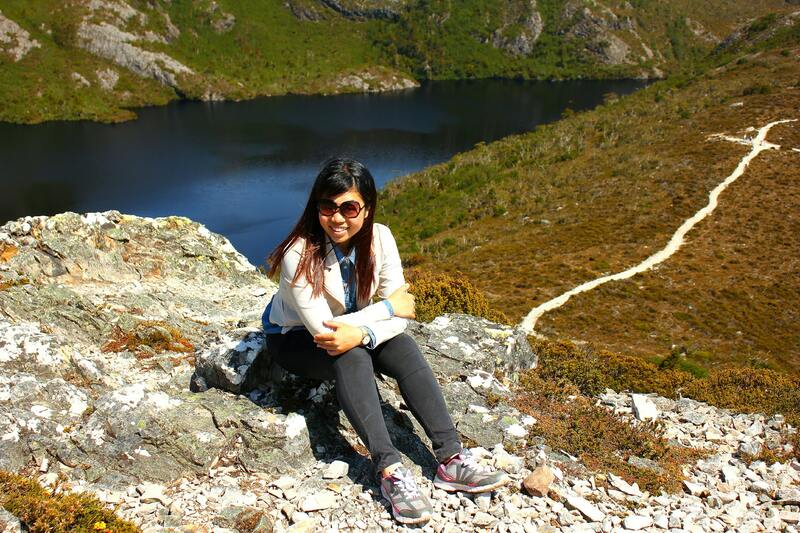 Treks: Marions Lookout, Cradle Mountain Reviewed by acaciadee on July 21, 2014 . 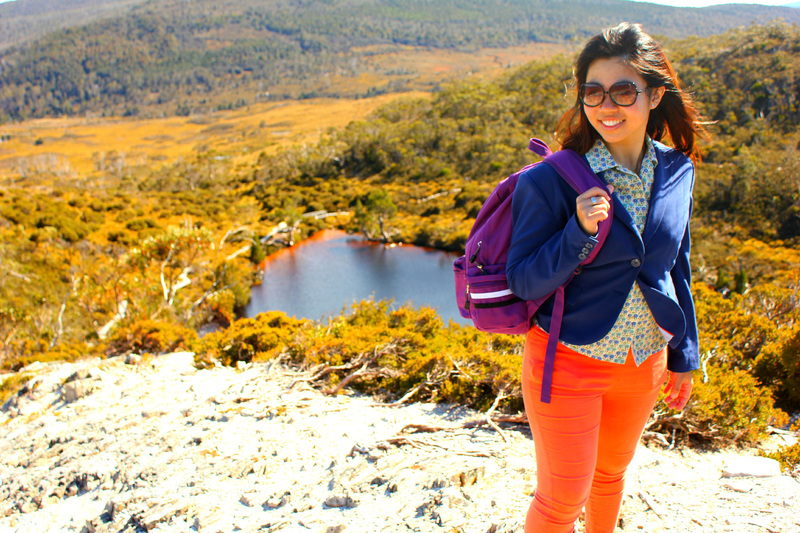 Walks in the Cradle Mountain region are very walkers’ friendly I would say. With so many route options available leading to the same destination (as the saying goes, “All roads lead to Rome”, well in this case, “All tracks lead to a virtually impeccable landscape”), it’s no wonder we found ourselves revisiting the same spot again, just via a different trail each time. You can choose your route base on your level of fitness and endurance, hence you will not be missing out on the spectacular vista and feeling all despondent because of the lack of fitness profiency. 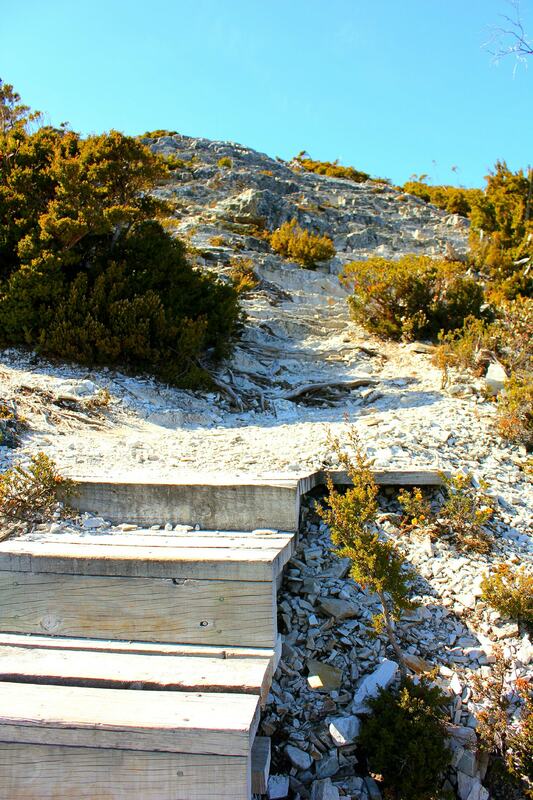 You will be amaze by what each trail has to offer! 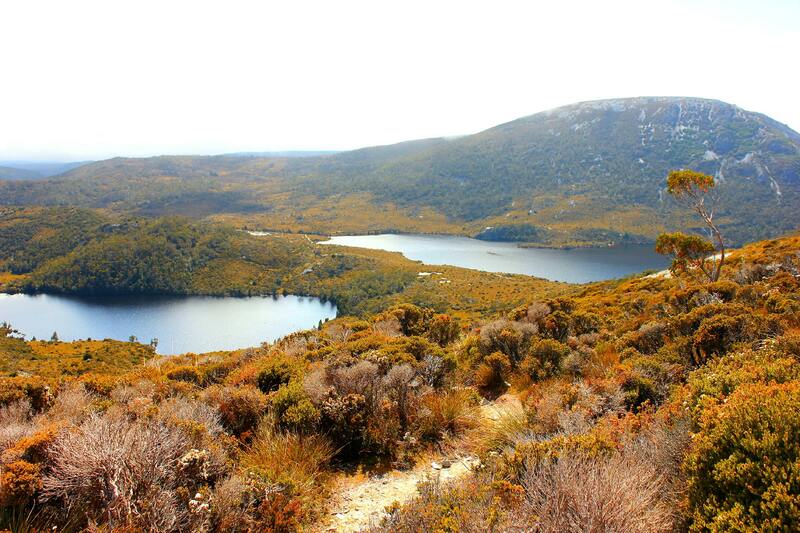 Every trail opens up to a whole new world of alpine scrubs, meadows and tannin stained streams and lakes. Going via this route was sort unplanned as it was a wrong turn made on our part. However, it was definitely a mistake well made. It was also this route where I saw cute “Christopher Columnus” and his family. This route passing by Lake Lilla has many uneven rocky sections. But definitely a trail to stumble across with many tiny streams of tannin waters that really looked so refreshing as it glistens under the Summer sky. Totally sparkly gorgeous! 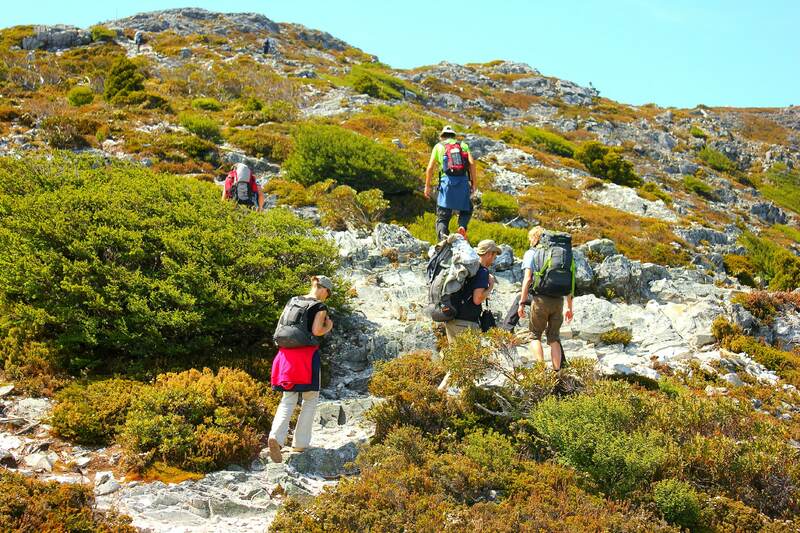 I remember a really long and arduous flight of steps we had to surmount as we journeied towards Wombat Pool (or was it passing by Wombat Pool-I cannot remember vividly.). 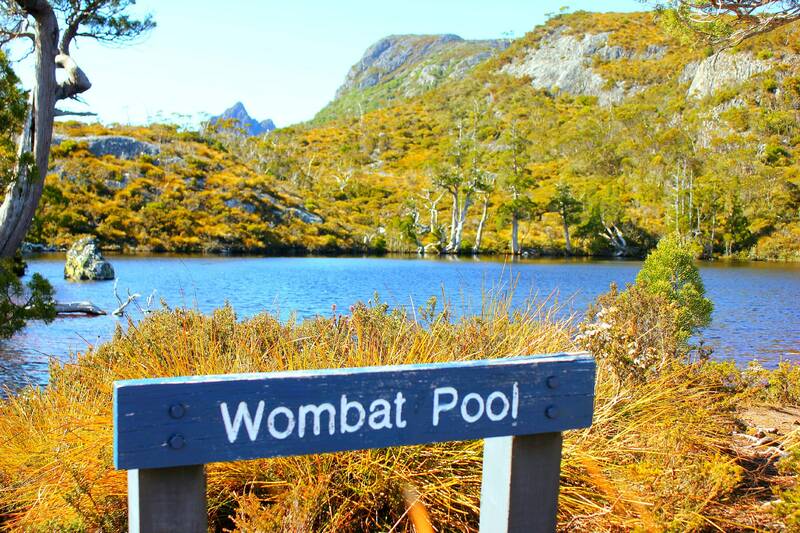 A rest platform is avaiable at Wombat Pool before a steeper incline- probably a good spot to recharge and hydrate before a round of heavy duty up slope. 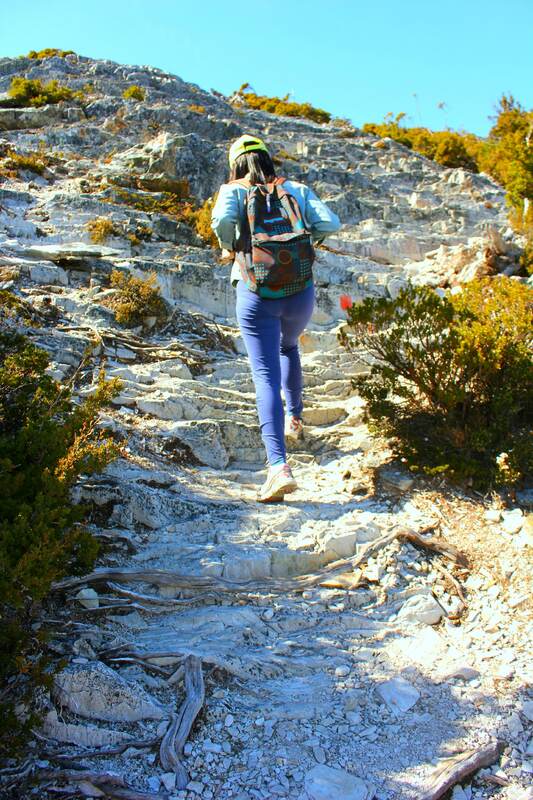 Travelling up the rocky incline was actually one of the best parts of the hike. 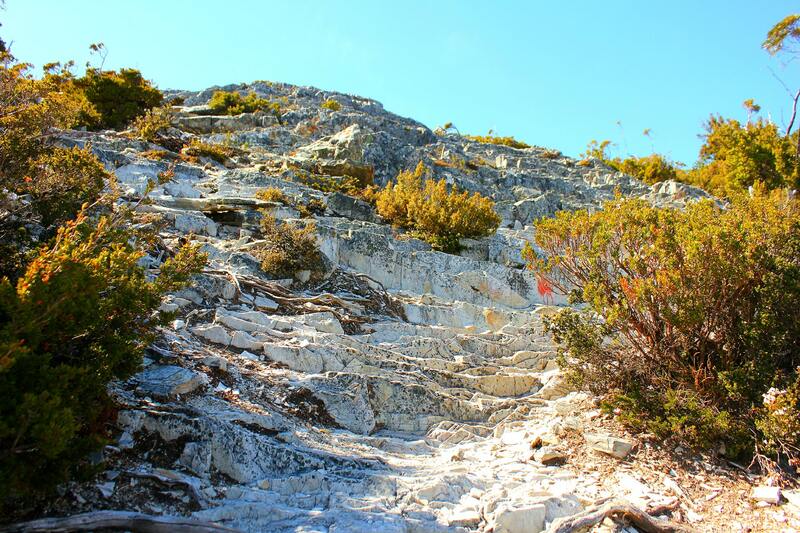 I always feel so invigorated when I enconunter such sections of a hike. 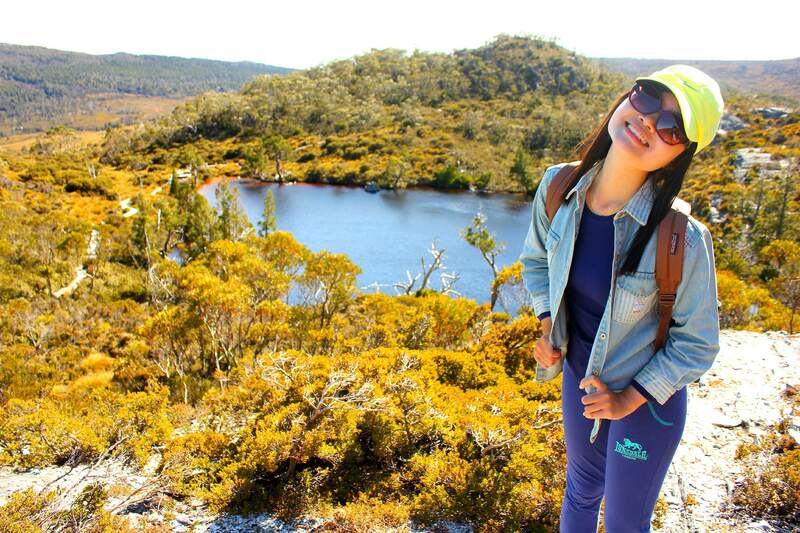 Reminiscing the time at Cape Raoul in Port Arthur, Hobart, where I had to cross a moss- filled slippery tree log on four limps, and climbing at the edge of the cliff. The good thing about this route up is that there will be mini sections of somewhat flat (hmmmm… … not exactly flat per se) and saf(er) grounds for us to take a breather and enjoy the beauty that came with. 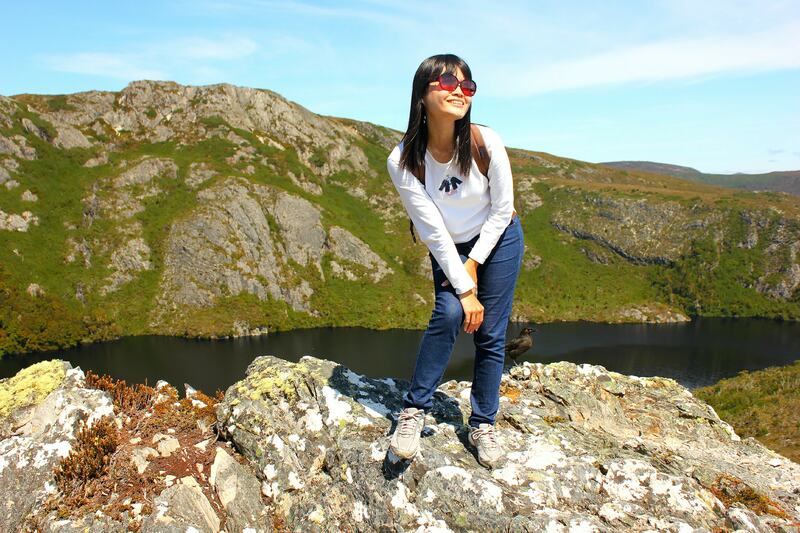 We could just stand many feet above sea level and enjoy the inundating landscape. 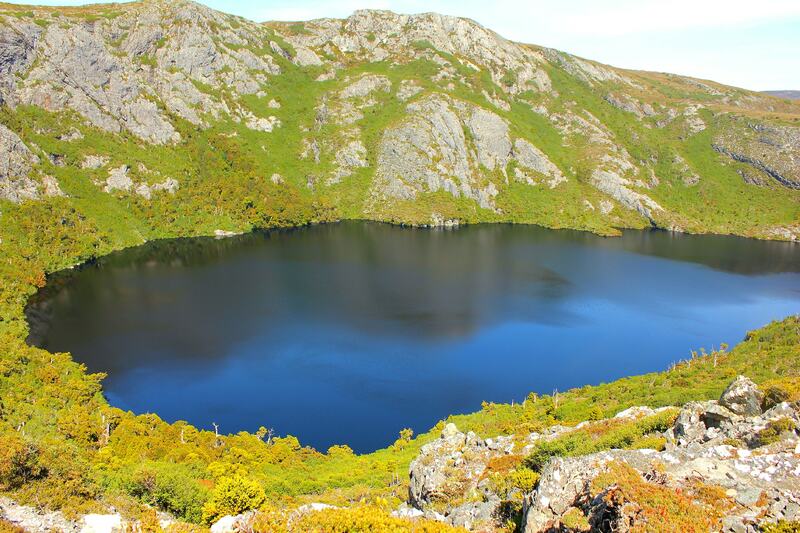 The cloudless sky and the unobstructed view of Wombat Pool down below, with Lake Lilla and a partial Dove Lake view all within my peripheral version! Just awesome! Climbing further up on partial boarded stairs and inclined gravels led us to a rest spot for people to take pictures of the magnificent Crater Lake down below. 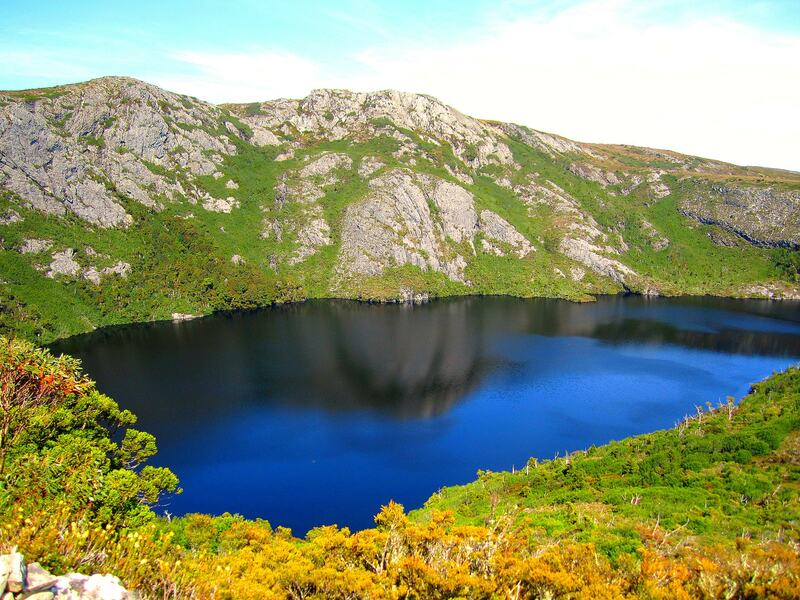 How blue and calm the lake looks, and from the top, we could see the boat shed too! This was definitely one of the highlights. 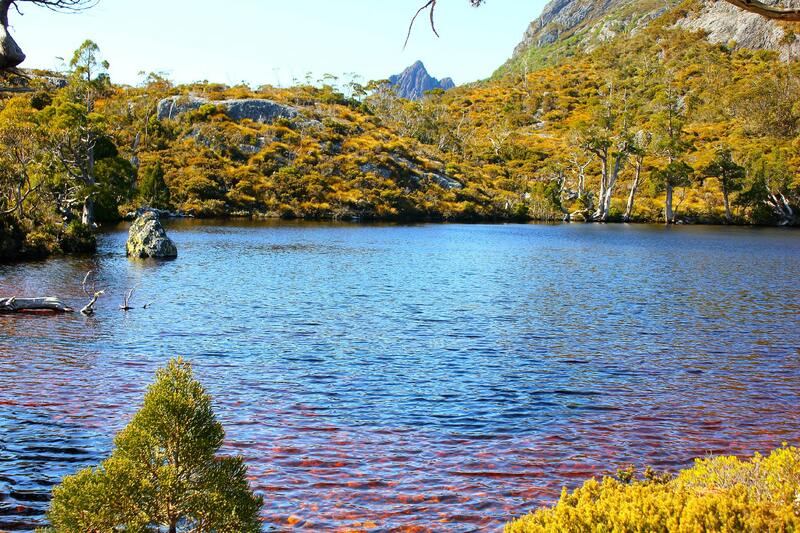 In my opinion, the route from Ronny Creek is much gentler as compared to the one via Lake Lilla. Yes, there is no running away from many flights of boarded stairs, but I just feel safer as I ascended amongst the tall alphines. Besides, the inital journey from Ronny Creek has all flat boarded platforms. How very welcoming it was. 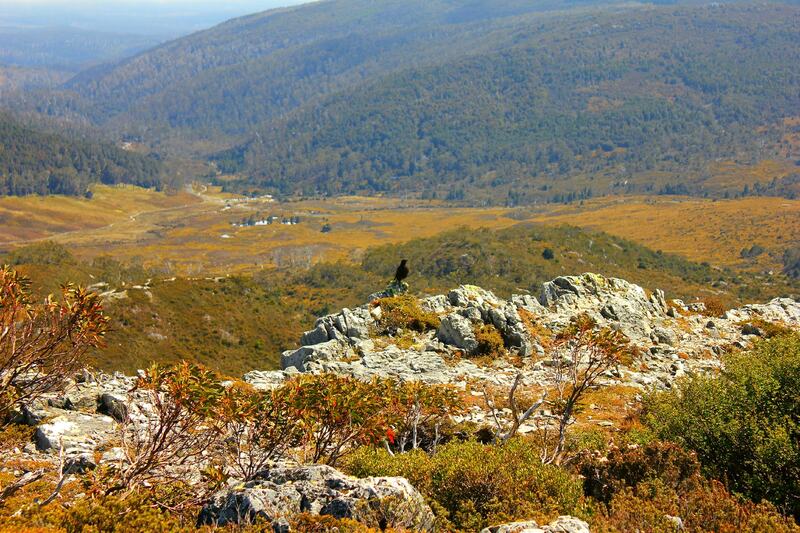 This is the same area where we saw many fluffy wombats! After languorously trotting upwards, we finally reached a much cooler section of the hike- Crater Falls, where we entered the rainforest. We could really feel the temperature drop a few degrees as we entered the rainforest; so much cooler as compared to the Summer’s heat. Of course we had to spend some time inside the rainforest to cool ourselves down, hydrate, slump in the bench and listen to the waterfall crashing down. Once we were out of the cool rainforest and into the heat, we had another round of stairs climbing and walking on unevenness before we arrived at the boat shed on Crater Lake. 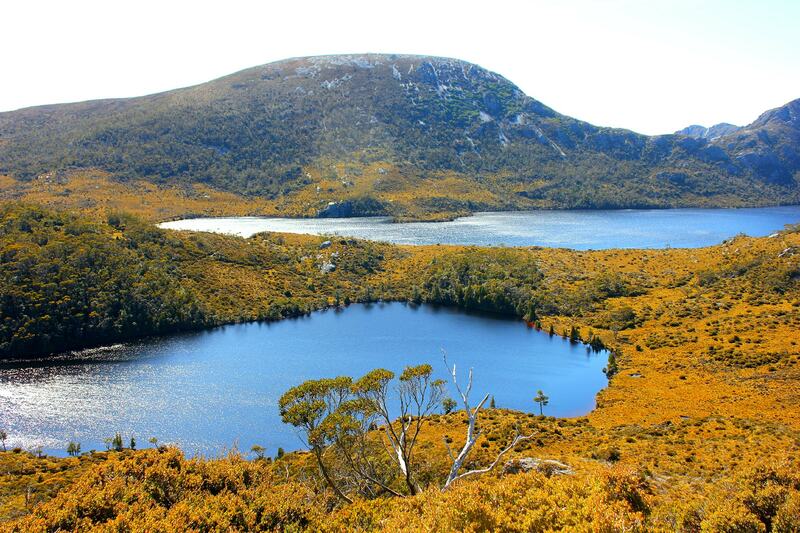 From here onwards, the route is basically the same as the route via Lake Lilla. Combining BOTH routes in one? 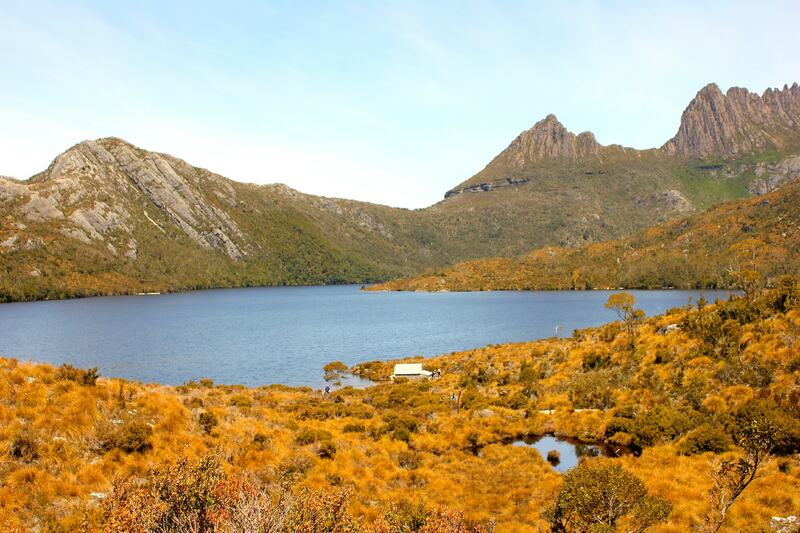 Because the earlier route wasn’t part of the plan (as mentioned), in order to cover Crater Falls, and having already covered Lake Lilla and Wombat Pool, we decided to get to the Falls via Ronny Creek- which was much easier. And since we were already at the Falls, so why not just continue on since the Crater Lake isn’t that far away. This was our, then, rationale. As I have been through both routes, I reckon I have enough “qualification” to make a suggestion on how to improve/modify and make the hike more experiential? Average Walk Time: I can’t vouch the duration as I have not done this route in unison. But if I would gauge… Probably 5(ish) hours? But don’t take my word for it, give amble time to rest, hydrate, lunch and snap (photos). My philosophy? After some hard work (climbing), a sweet reward (cool rainforest) will come. 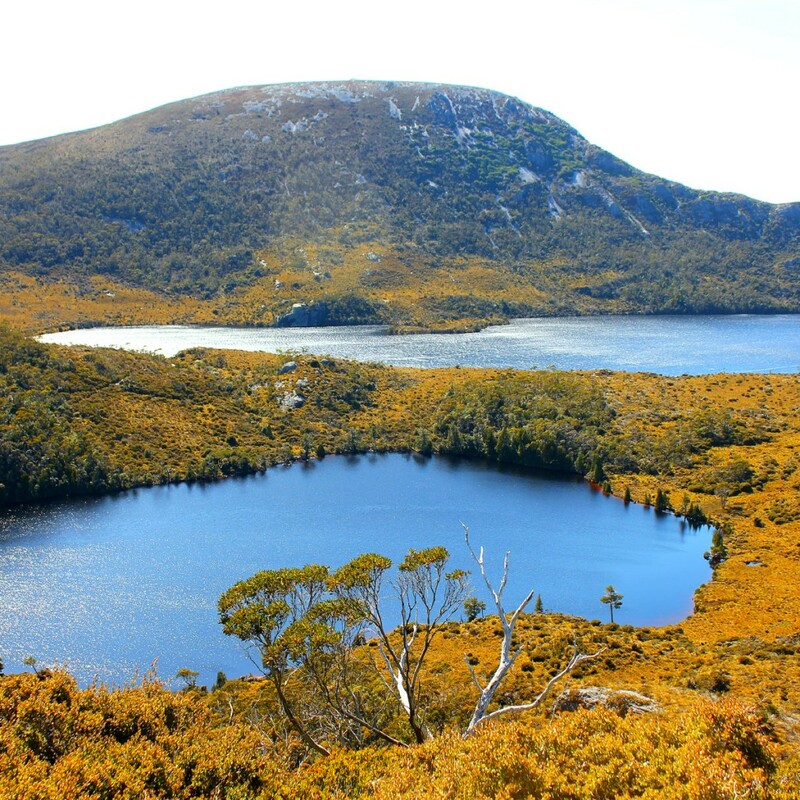 Hope this inspires you to do more walks in Lake St Clair National Park. 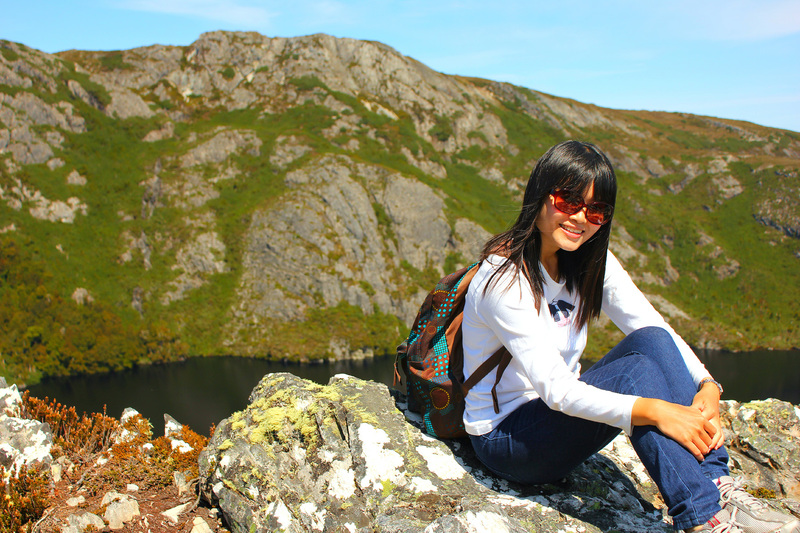 Travel whenever and enjoy the hike!